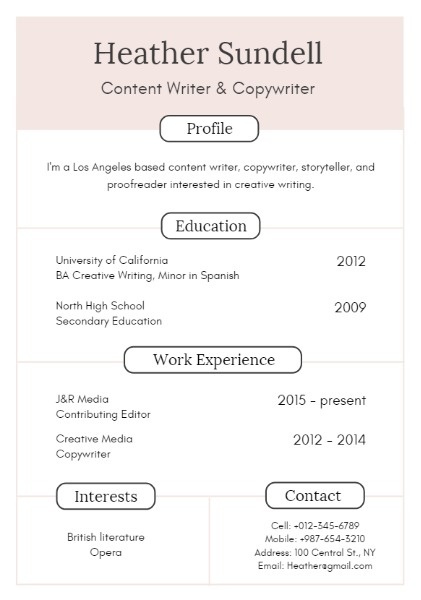 Browse all different sizes of templates and find the size what you need, free to select from a number of well-designed resume templates to make your designs even more charming in minutes! 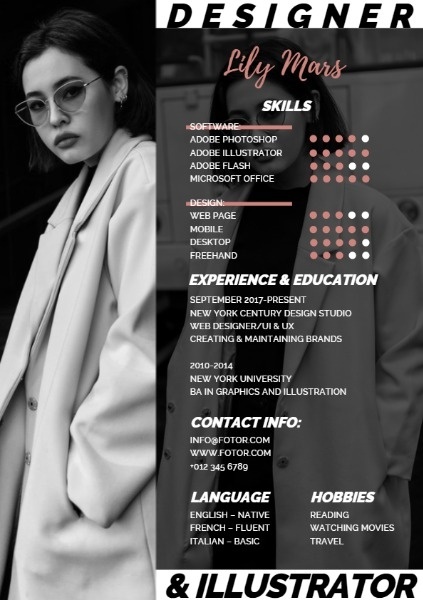 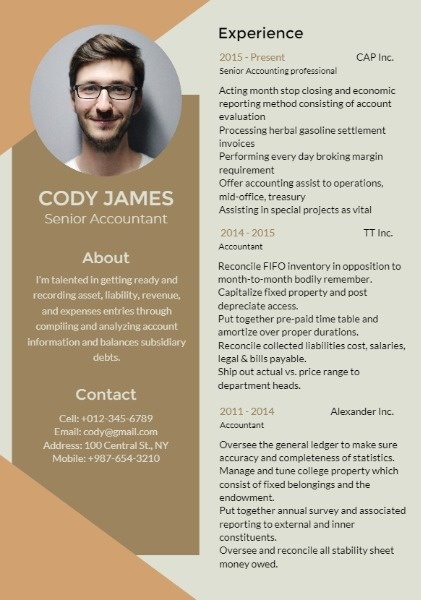 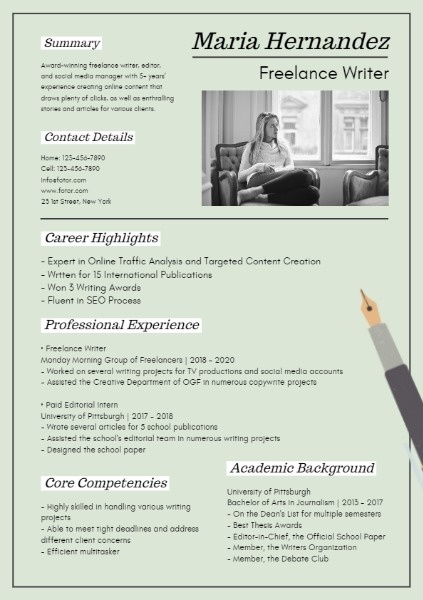 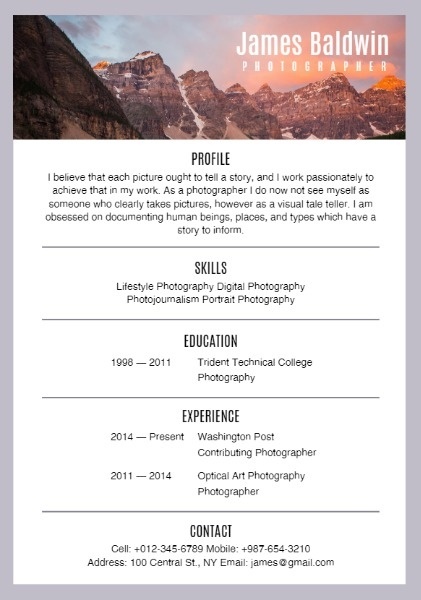 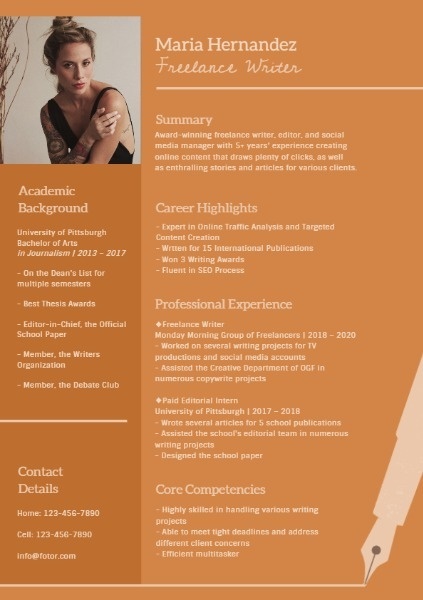 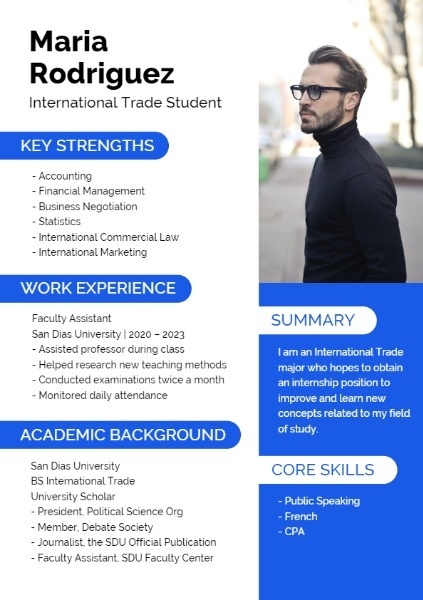 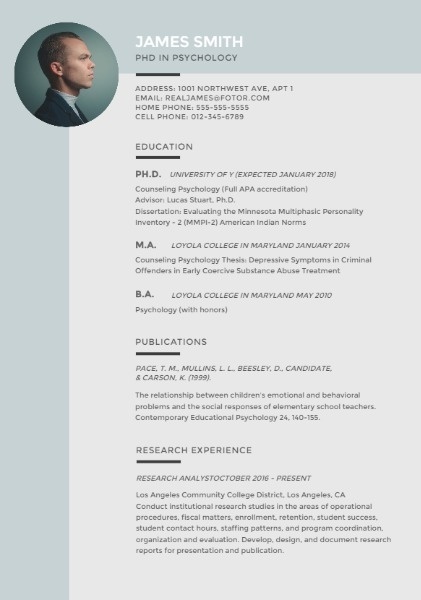 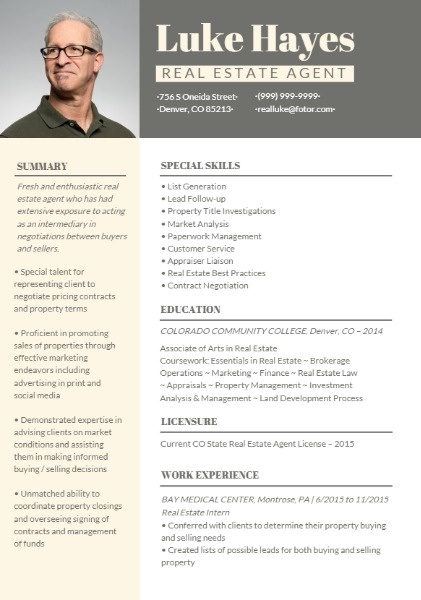 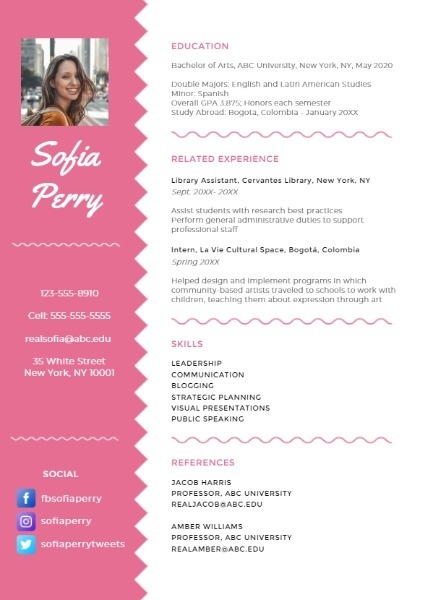 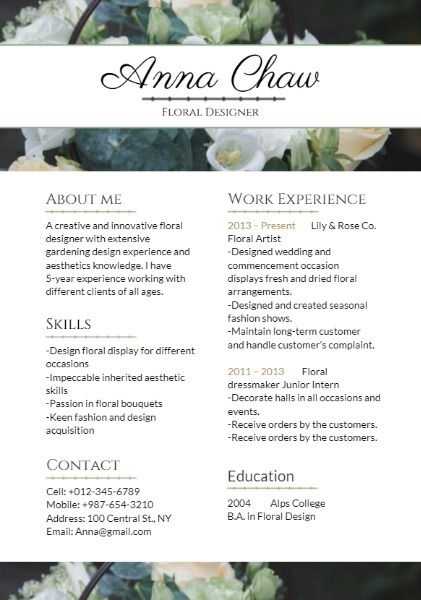 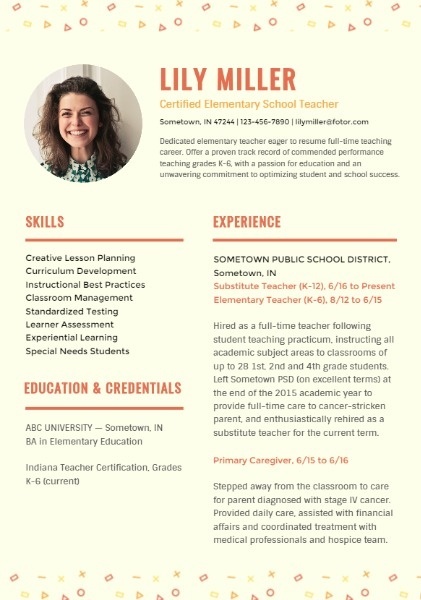 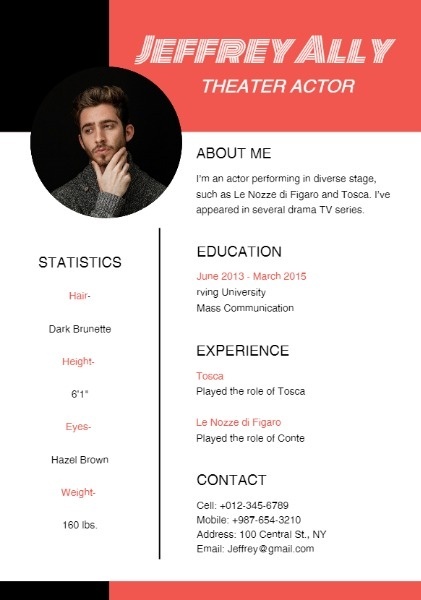 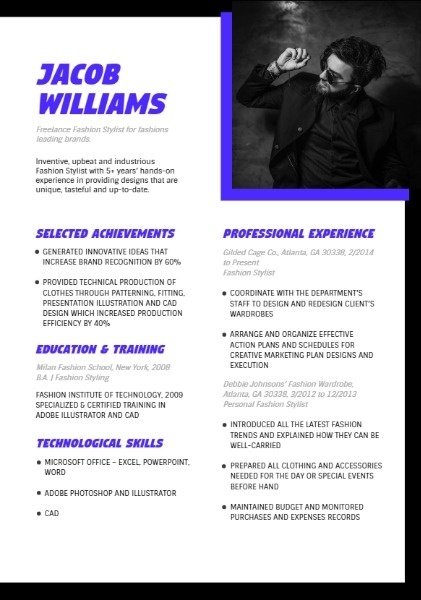 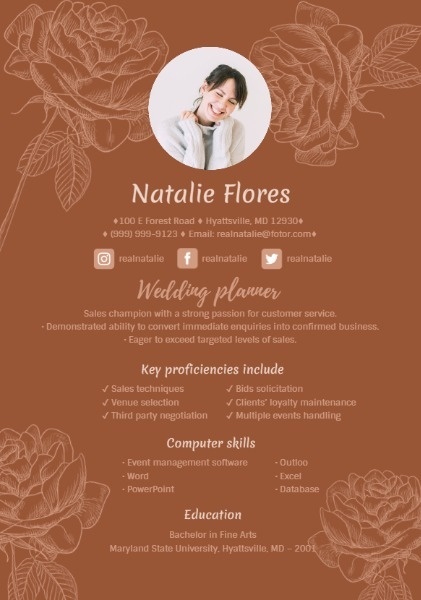 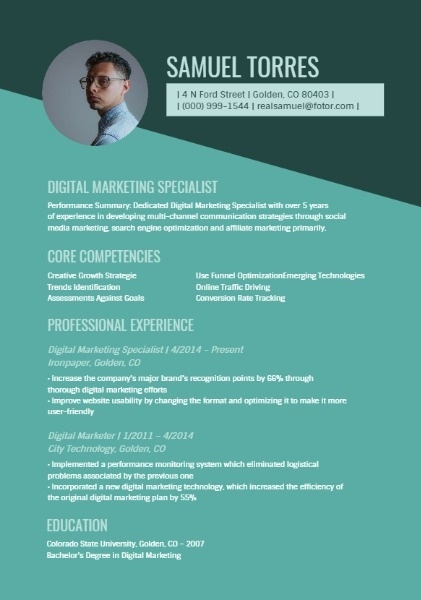 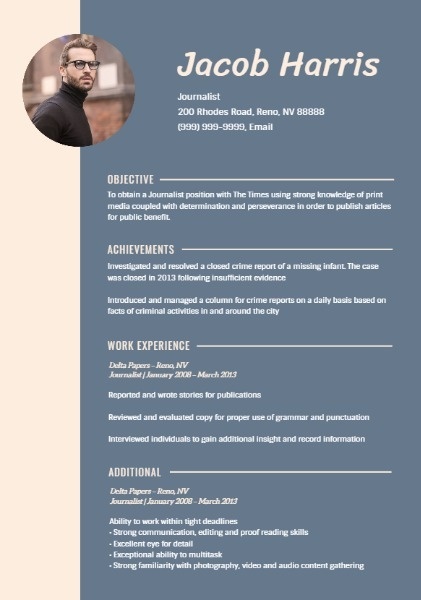 Easy to get much inspiration from beautiful photo resume Templates and layouts. 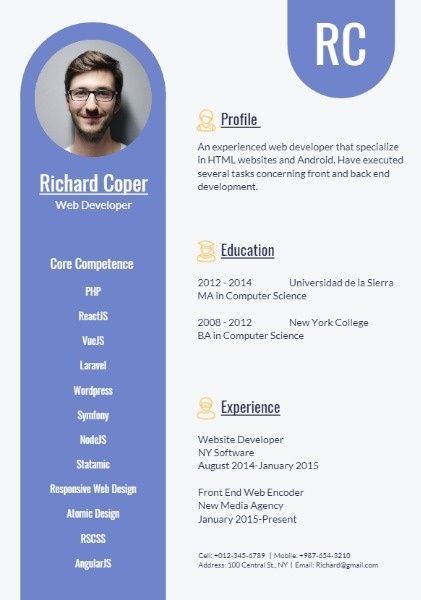 It is a good reference for you to design what you want in a few clicks.